Enter to Win NuNaturals Stevia and NuStevia Products! 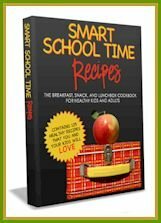 Giveaway: A Raw Food Cookbook! Congratulations to Alena Mack! 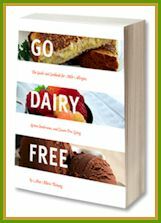 You’ve won a copy of Gluten-Free Cupcakes: 50 Irresistible Recipes Made with Almond and Coconut Flour by Elana Amsterdam. For the rest of you … go buy it! No seriously, this is a full color cookbook for only $10 or so on Amazon. I’m still not sure how they did that so cheap. It is seriously gift-worthy. Unreal.